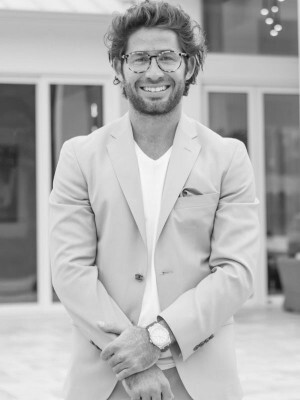 Alexander Goldstein is the broker and CEO of Miles Goldstein Real Estate, a boutique-sized luxury real estate brokerage founded upon principles of professionalism, discretion, and precision. 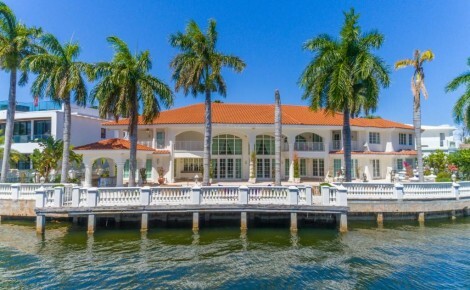 He specializes in the representation of unique, rare, and exotic waterfront and oceanfront properties in South Florida. 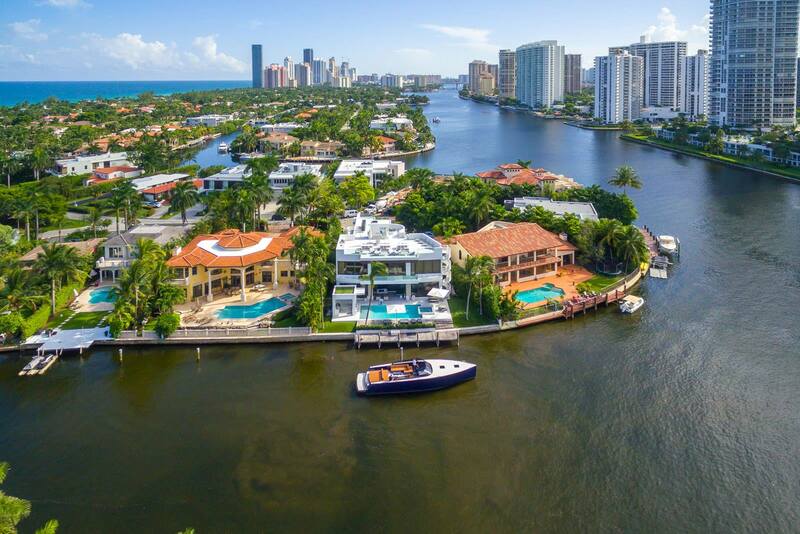 Miles Goldstein Real Estate was founded with the primary focus of anticipating and catering to every need of upscale clientele, and each associate of the firm has been chosen for their individual skill sets. The result is a team that is unrivaled in knowledge, expertise, and the servicing of clients. 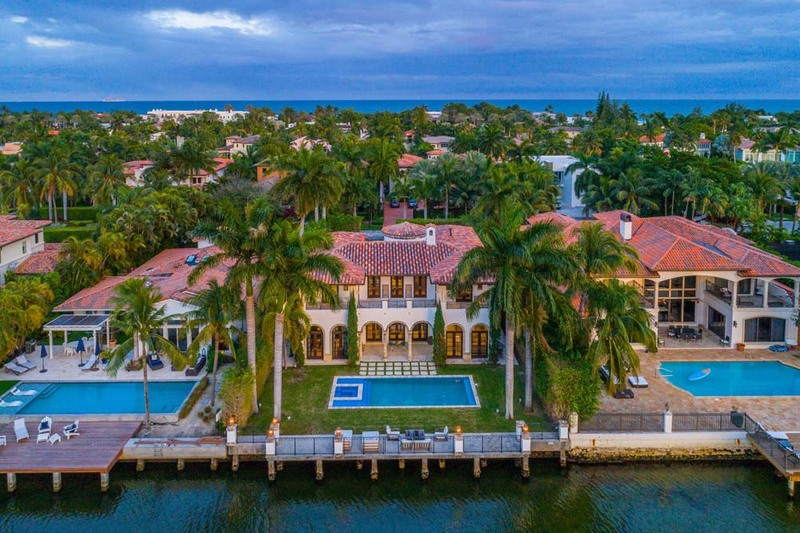 As a prominent figure in the luxury real estate market, Goldstein has received international acclaim for his sales and representation of some of the most exclusive residences across the globe. He has had the privilege of brokering the properties of Maurice Gibb of The Bee Gees, Baseball legend Sammy Sosa, former President Franklin Delano Roosevelt, Musician Jason Derulo, football legend Dan Marino, and singer Stopp Stapp to name a few. Goldstein attributes a significant portion of his success to his extensive strategic marketing, in-depth market knowledge, and persuasive negotiation skills. He works hand-in-hand with developers and builders, alike, bringing architectural visions to life. 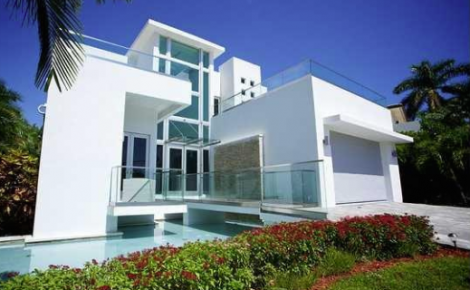 Goldstein most recently spearheaded sales at Voda Waterfront Residences of Eastern Shores, a boutique, 12-unit development located upon the intracoastal waterway in North Miami Beach. He is able to relate to all walks of life and adapts well to his surroundings, due to his diverse background. Following receiving triple degrees in business, international politics, and psychology from Pennsylvania State University, all while competing for the university’s varsity water polo team, Goldstein went on to receive his law degree from The St. Thomas University School of Law. He is an avid believer that there is nothing more critical than specialized knowledge and the forever pursuit of learning. Goldstein lives, eats, breathes, and sleeps his business. He prides himself on his attention to detail, and the caliber of service he provides. Available 24 hours a day, seven days a week, Goldstein believes there is no substitute for hard work, a positive attitude, and a relentless pursuit of a client’s best interests.